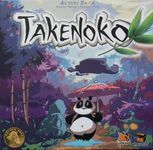 Includes: Takenoko: Chibis No box for expansion. In good condition. Expansion unplayed.